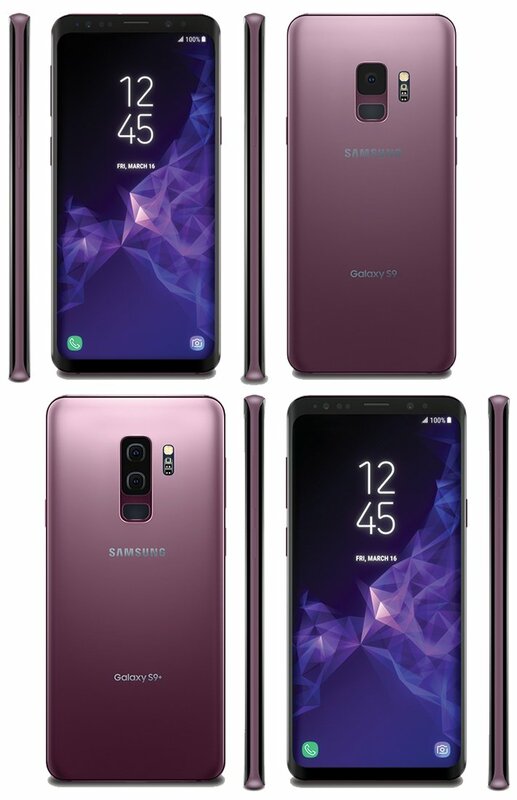 Samsung Galaxy S9 and S9+ Design will be similar to Galaxy S8 and S8+. It will feature a 5.8-inch S9 and 6.2-inch S9+ Powered by Qualcomm Snapdragon 845 in the U.S. and China, and Samsung’s own Exynos 9810 systems-on-chip in the rest of the world, 6GB of RAM and 128GB of internal storage for the S9+, 4GB/64GB on S9. 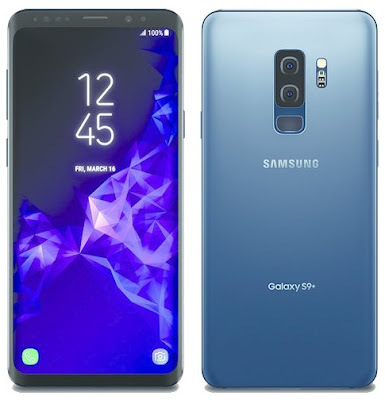 Galaxy S9 and Galaxy S9+ will be refreshed imaging hardware and software a notion confirmed by two people briefed on Samsung’s plans. Besides motion-detected, “super slow-mo” video capture (rapid movement triggers 480fps recording at 720p), Galaxy S9 has primary 12-megapixel cameras. It’s a mechanical adjustment that switches between f/2.4 and smallest-in-class f/1.5.